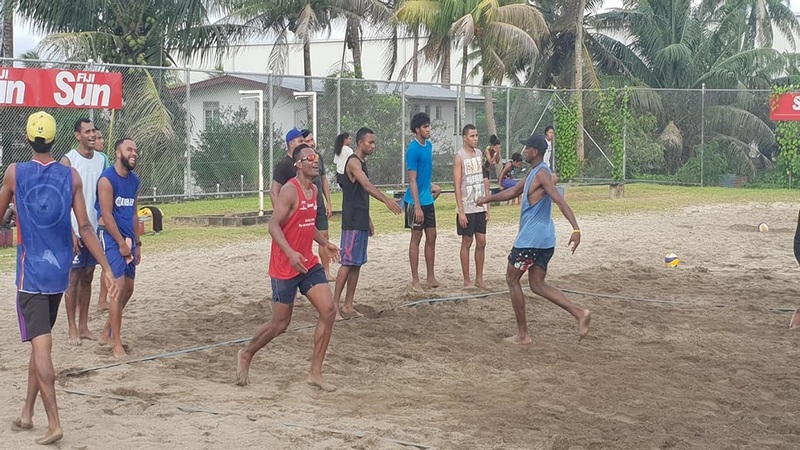 The Fiji Beach Volleyball has announced 19 men’s and 16 women’s training squad for the Pacific Games. 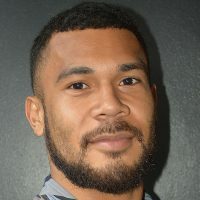 Overseas-based Fiji reps Inia Korowale, Sakiusa Naivana, and Mitieli Naborisi have made the cut and will join the squad in April. Federation Director Josese Tulele says the squad will get into camp next week following their first fitness screening on Saturday. The final squad will be selected at the Fiji Games in April. The Pacific Games will run through the 7th to the 20th of July in Apia, Samoa.